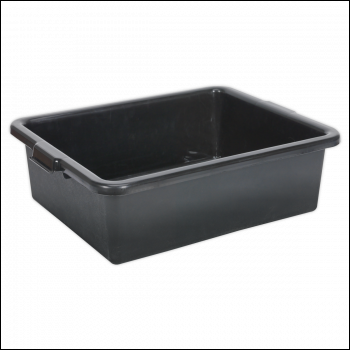 Strong and durable, ideal for everyday storage of workshop consumables such as brake and power steering fluid bottles. 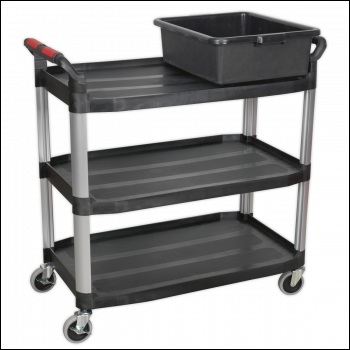 Keeps the working environment clean and tidy. 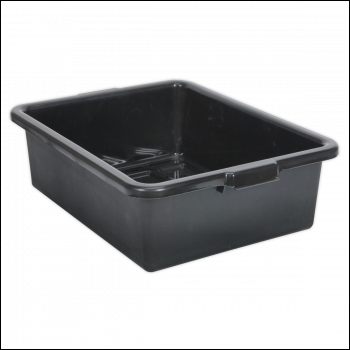 Strong and durable, ideal for everyday storage of workshop consumables such as brake and power steering fluid bottles. 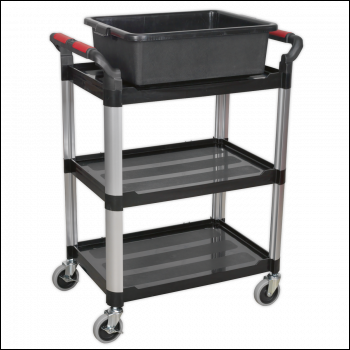 Keeps the working environment clean and tidy.